I know it's cliché but the number one way to prevent being ill is to wash your hands, expressly after visiting a public place (such as a classroom, shopping centre or even a bus) and before eating. You'd be surprised just how effective this little trick is! Anti-bacteria soap is a great way of being harsh on germs without being harsh on your hands. 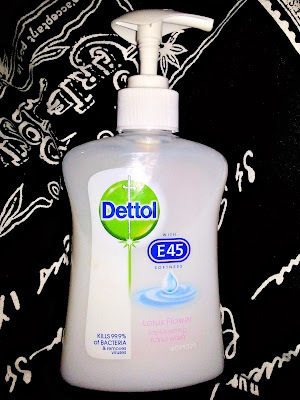 But being on a tight student budget I tend to reach for the cheapest soap I can find (which, in some cases leaves your hands dry, abrasive and smelling like you've just walked out of a doctors office!). So, I was incredibly surprised when I found Dettol and E45 new Softness range* of soap for just £2.49! Described as the ultimate in pampering, protection and prevention their new collection teams the Dettol's trusted germ protection (killing 99.9% of germs AND removing viruses!) with E45's replenishing formula to leave your hands protected and super soft and it comes in three delectable scents: Lotus Flower, Camomile and Honey. Best of all, after two weeks of constant use, I have barely scratched the surface and haven't had so much as a sniffle. If you can't make it to the sink, antibacterial hang gel is another great way of keeping away the winter blues, especially if you're as busy as me! I always carry my trusted M&S Antibacterial in my handbag - it leaves my hands smelling great too! But please remember that antibacterial hand gel only works when your hands are clean so don't go skipping the sinks! 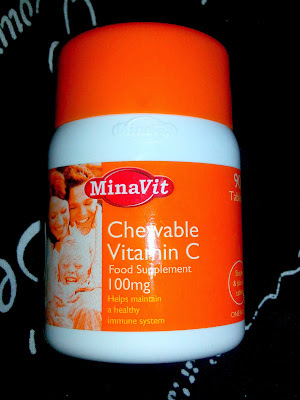 Whether it's juice, tablets or just some good old fruit. Vitamin C is thought to help boost your immune system and is essential for growth and repair, meaning that not only aiding in the prevention of nasty bugs but fighting them too! This is a brilliantly blunt tip I was given by my old headmaster. If one of your classmates or flat mates is ill there is really no better way to avoid catching the bug than to avoid them! Harsh but true this is a lifesaver during exam and deadline day when everyone's feeling a little run down and under the weather it's so easy to catch something that'll leave you stranded in bed with a hot water bottle and some ice cream (actually, that doesn't sound like half a bad idea when you put it like that!). 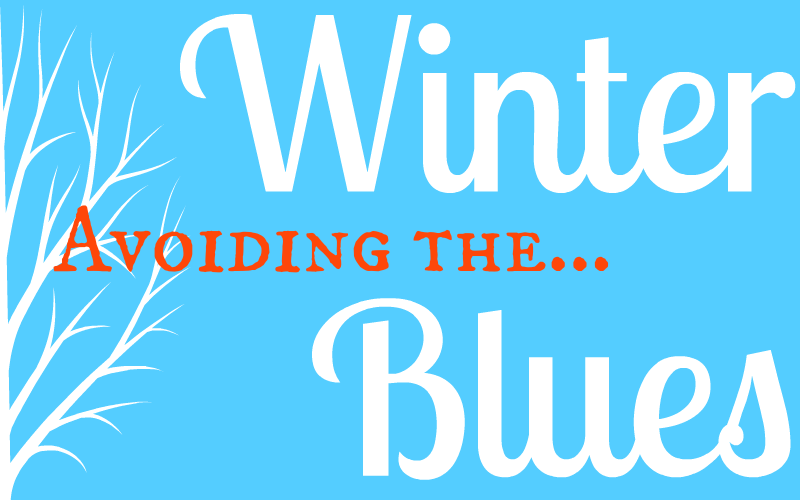 How are you avoiding the winter blues this year?